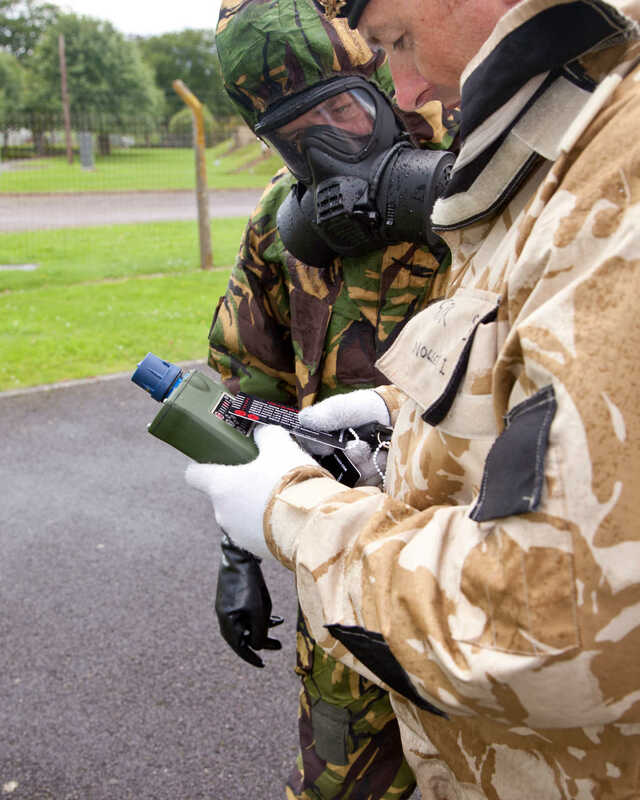 Safe CBRNe training systems that place you in control of your exercises, enabling a wide variety of indoor and outdoor environmentally friendly CWA and HazMat scenarios. 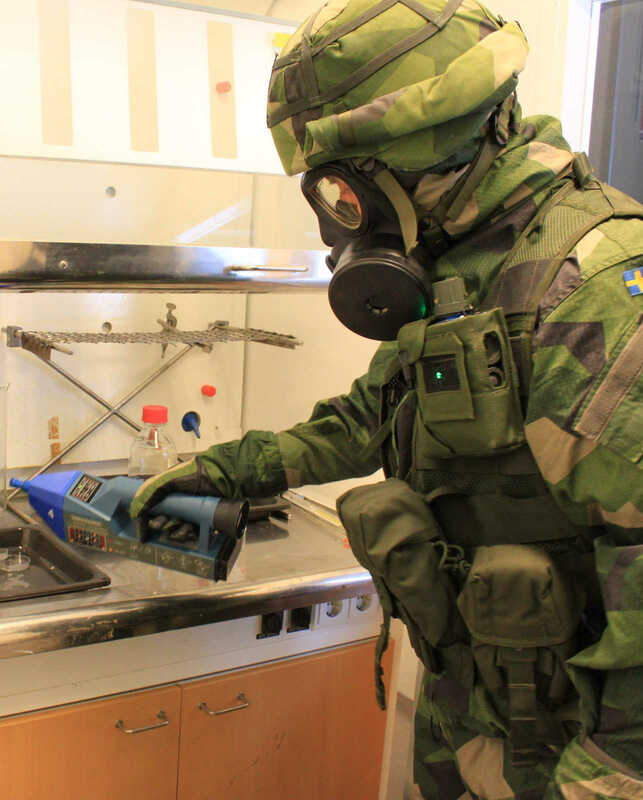 When you plan exercises for modern CBRNe / HazMat threats and risks you need to develop a variety of scenarios (clandestine laboratory search, Chemical Improvised Explosive Devices, large or local area survey / reconnaissance, threat assessment or decontamination) to ensure effective readiness with minimal regulatory burden. 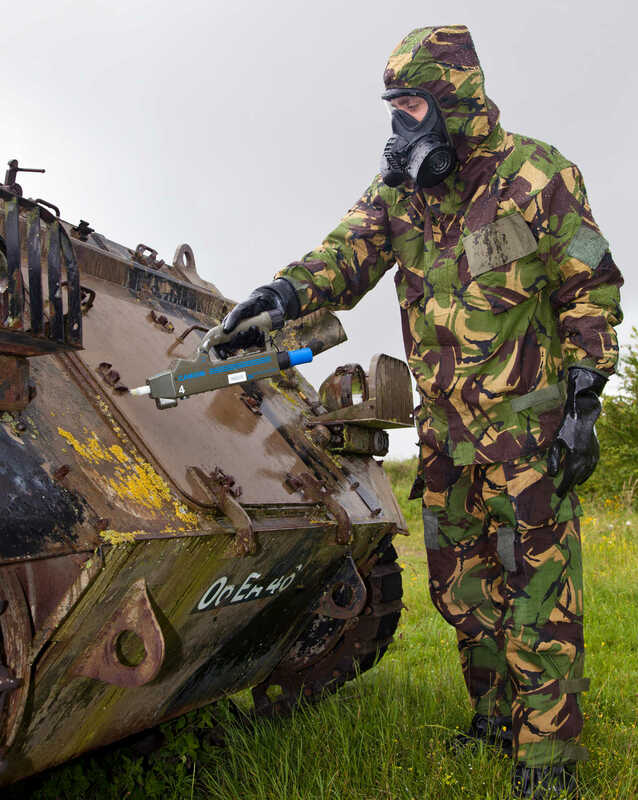 Discover the pros and cons of the three key types of chemical warfare agent training to help determine when and how you could employ them. For many the need to comply with environmental regulations prevents them from dispersing CWA simulants. But, even where they are permitted, wind or air temperatures and training location saturation can impact negatively upon the learning experience. When simulants are used in confined spaces, the small quantities permitted often restrict scenarios. Modern detectors provide limited response to simulants due to their interference rejection. If you would like to discover how simulators can improve your CBRNe / HazMat response readiness, arrange a consultation with one of our experts. Argon's innovative solutions provide safe training systems that place you in control of your exercises, enabling you to rapidly set up a wide variety of indoor and outdoor environmentally friendly CWA and HazMat scenarios. We minimize the whole-life cost of ownership by removing the need for preventative maintenance, non-battery consumables or regular calibration. 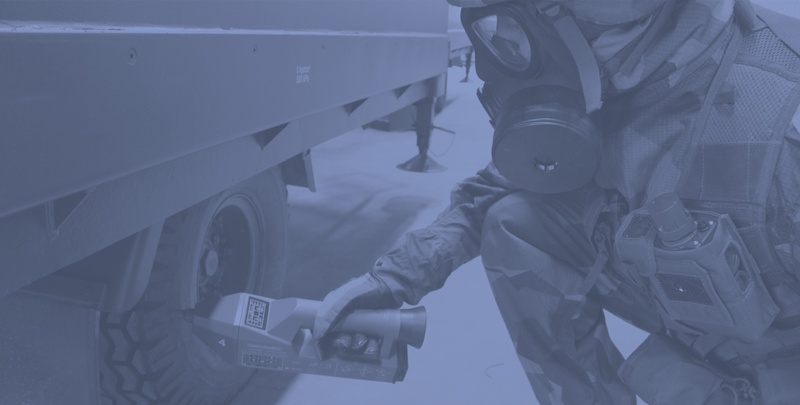 Our approach enables you to implement live, virtual and integrated battlefield CBRNe training solutions with powerful after-action review features that help you deliver consistent, measurable, verifiable training performance and rapid enhancement of CBRNe / HazMat skills. 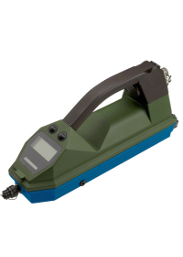 Chemical hazard detection simulator for the Smiths Detection LCD3.2e responds to electronic sources instead of simulants, helping maintain operational readiness. 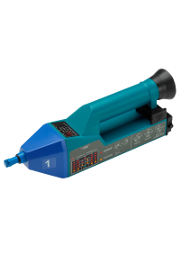 Training simulator for the Proengin S4PE surface sampler and confidence tester. It looks and functions just like the actual S4PE used with the AP2C and AP4C detectors. 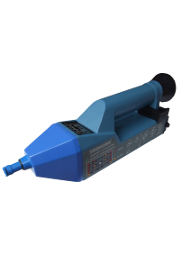 A simulator that provides instructors and students with training in the correct use of the Bruker RAID M / RAID M100 in virtually any scenario and environment. 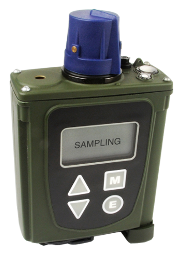 A high fidelity simulator for the Smiths Detection M4 JCAD, to help you achieve operational readiness while preserving your real JCAD detectors. This chemical hazard simulator for the Smiths Detection LCD3.3 and LCD3.3FR helps you preserve your real detectors for operational readiness and reduce sieve pack use. 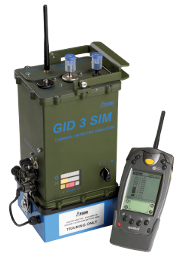 A chemical hazard training simulator for the Smiths Detection GID-3 CW detector that accurately simulates all the functionality of the real detector. 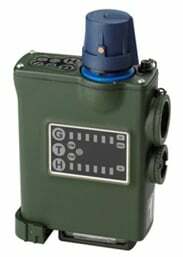 A chemical hazard training simulator for the Smiths Detection GID-3 / M22 ACADA CWA detector that accurately simulates all the functionality of the real detector. 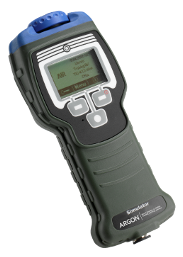 A simulator for the Environics ChemPro 100 / Chempro 100i that provides an interactive tool for training users to use the real detector. 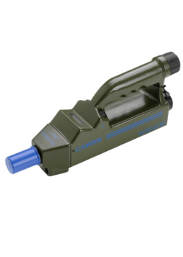 CAMSIM is a chemical hazard detection simulator range for the Smiths Detection CAM to help readines and bring your CBRN / HazMat training exercises to life. Argon’s AP4C-SIM chemical hazard simulation training systems for the Proengin AP4C simulates response to all substance channels using environmentally friendly sources. Argon’s AP2C-SIM chemical hazard simulation training systems for the Proengin AP2C simulates response to all substance channels using environmentally friendly sources. 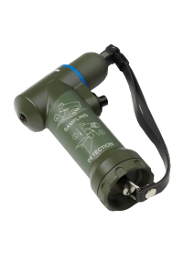 This high-fidelity simulator for the Smiths Detection M4 A1 JCAD helps you to preserve your real JCAD detectors for operational readiness and reduce sieve pack use.